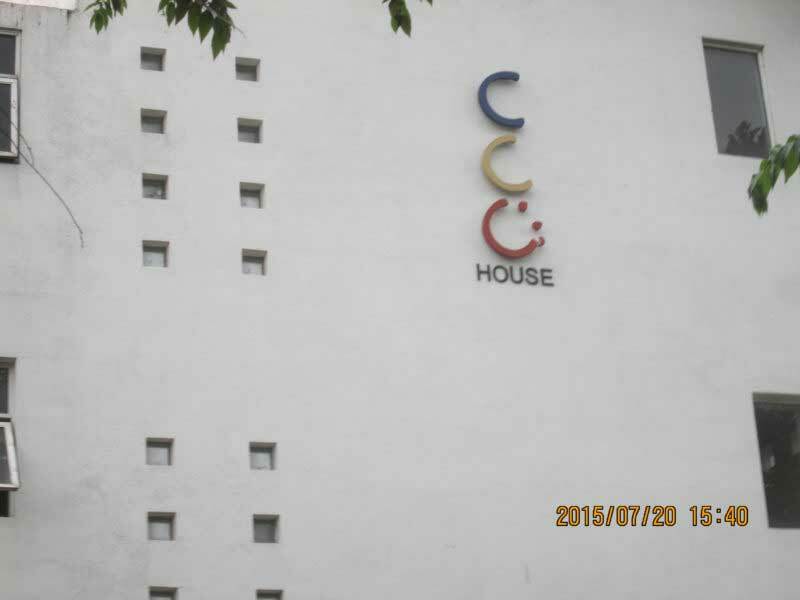 We use Korean-manufactured LG Neon 2 panels which has the highest performance output in the market. 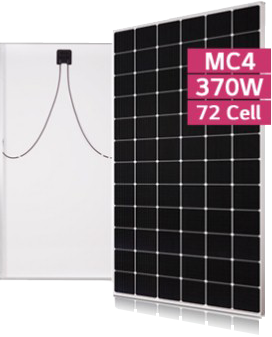 We only utilize high-quality European-made Surge Protectors, DC Cables and Enclosures, which ensures the longevity of your Solar PV System. 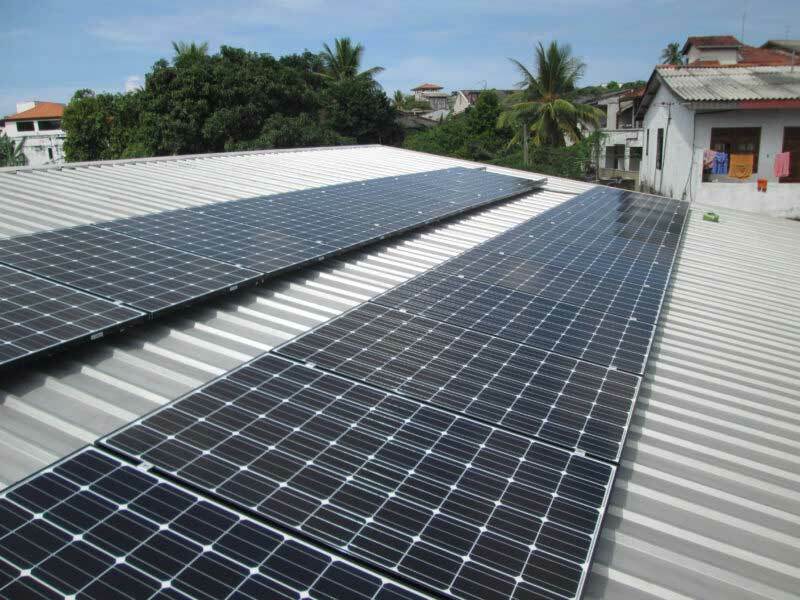 The Solar PV Systems comes with innovative SMA and Fronius Solar Inverters that have been manufactured in Europe. 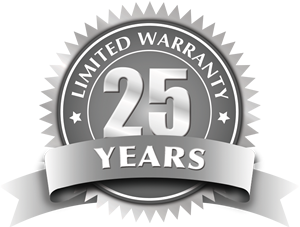 We provide a free 5-year insurance cover for any damages in the event of a natural disaster such as an earthquake or cyclone. 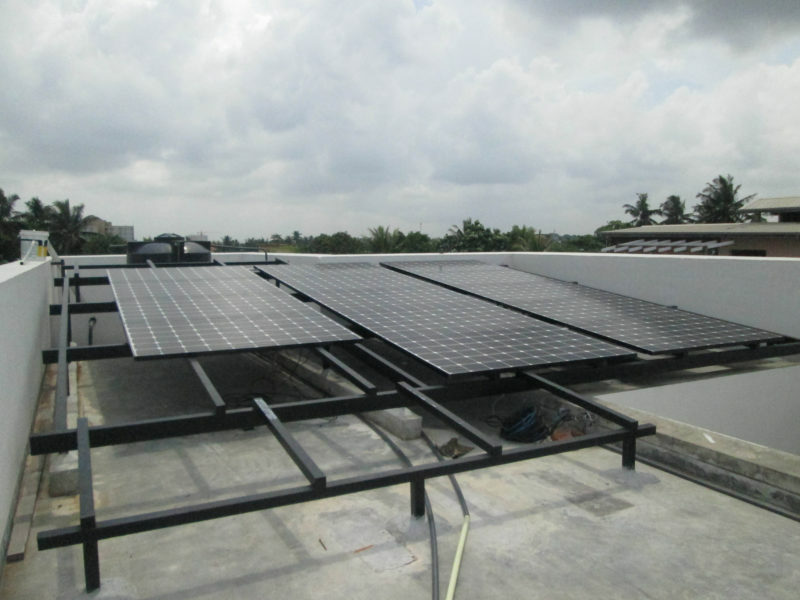 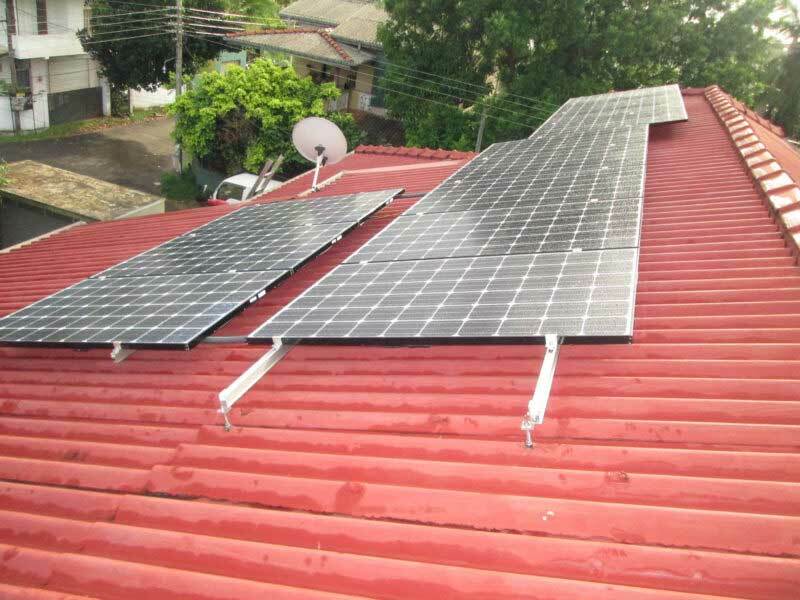 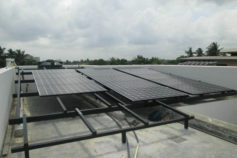 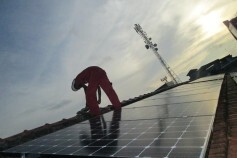 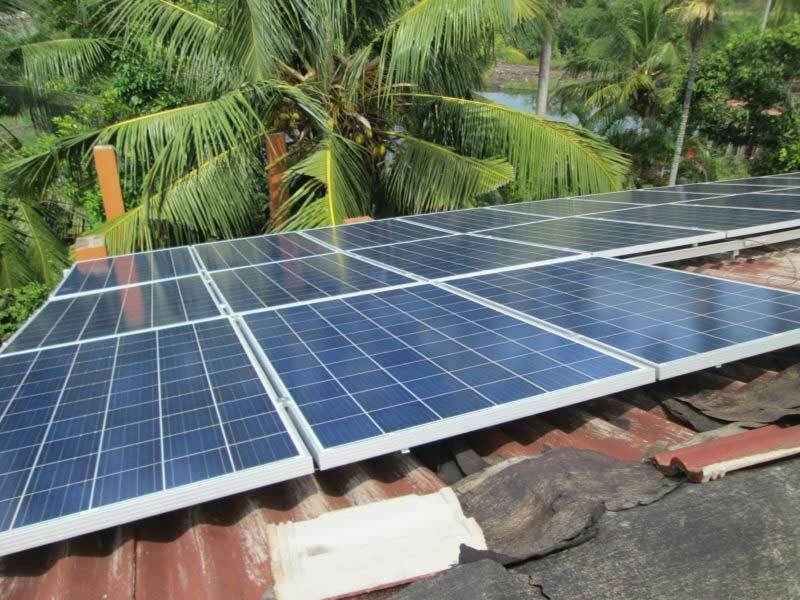 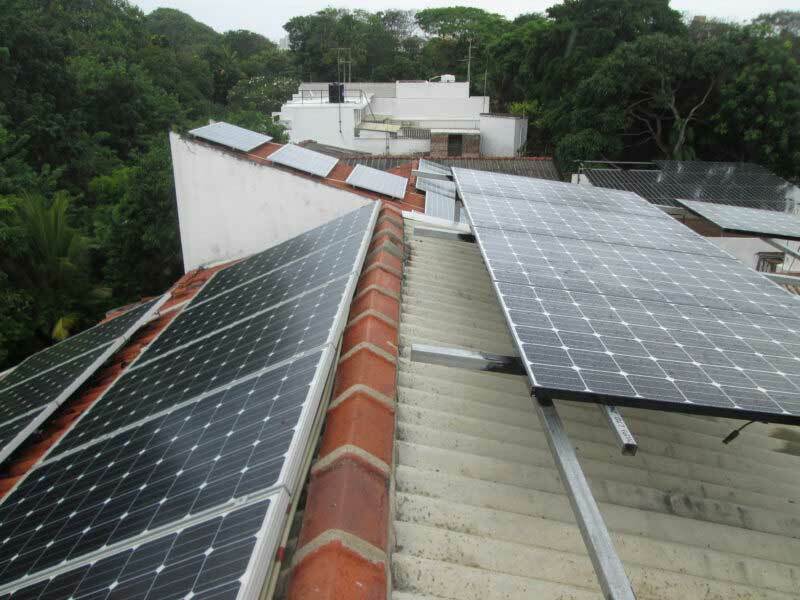 Abans Solar offer advance solar panels, different mounting kits for different types of roofing and advance inverters. 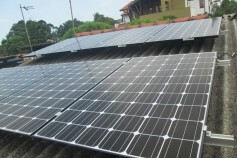 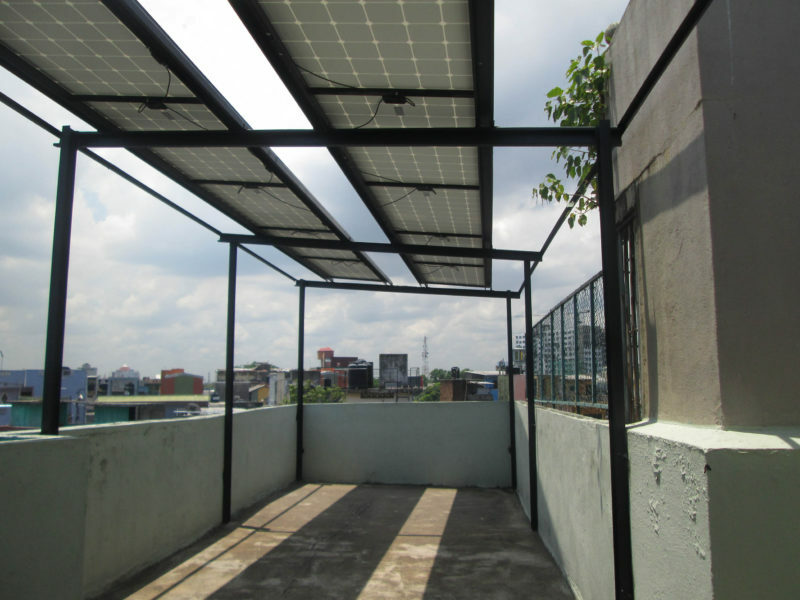 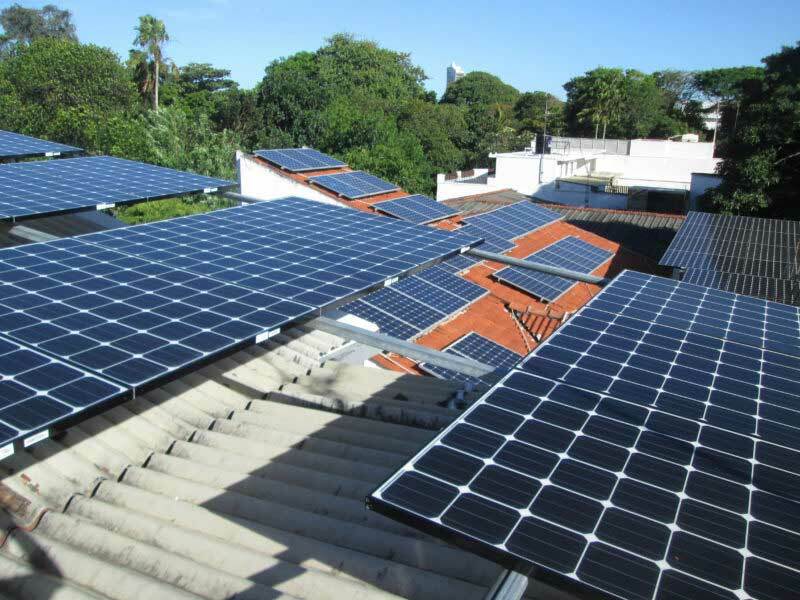 PV Panels absorb the sunlight as a source of energy to generate electricity. 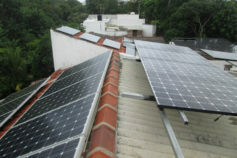 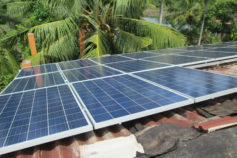 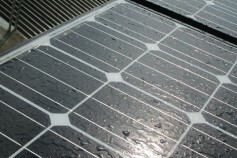 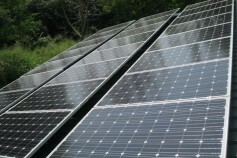 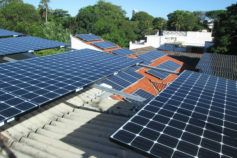 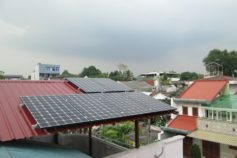 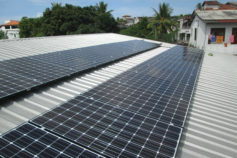 We offer more advance solar panel collections. 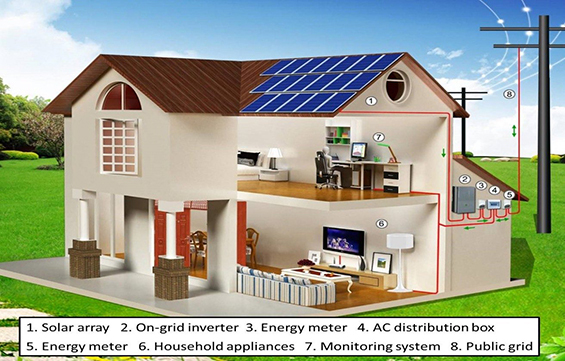 Inverter is an electronic device or circuitry that changes direct current (DC) to alternating current (AC). 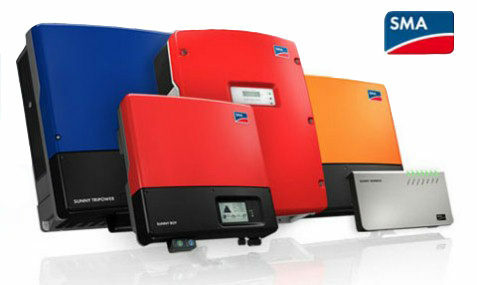 We offer more advance solar inverter collections of world best brands.